Have you ever wanted to get better at connecting with people? Specifically, what can you do if you want others to be drawn to you? 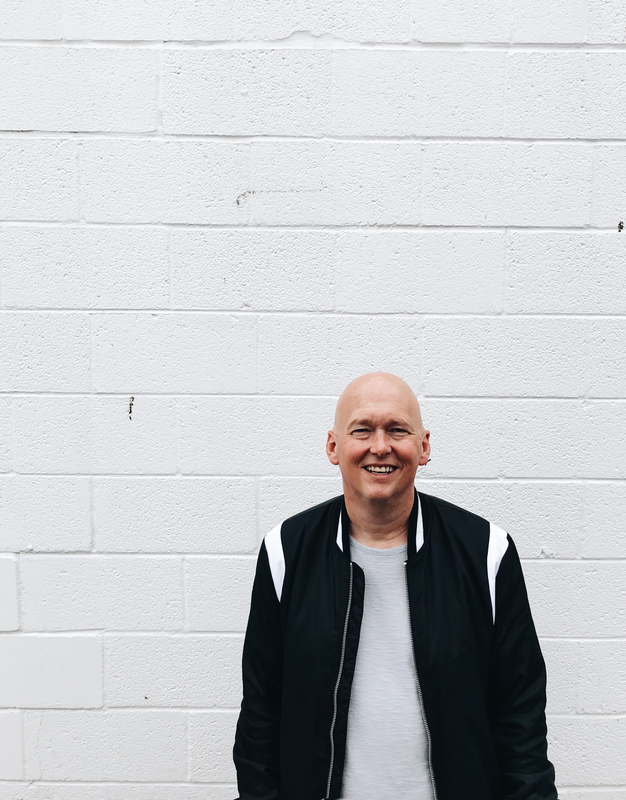 You might think of some obvious ways, such as smiling or being authentic, but these are just the tip of the iceberg when it comes to attracting people and winning them over. 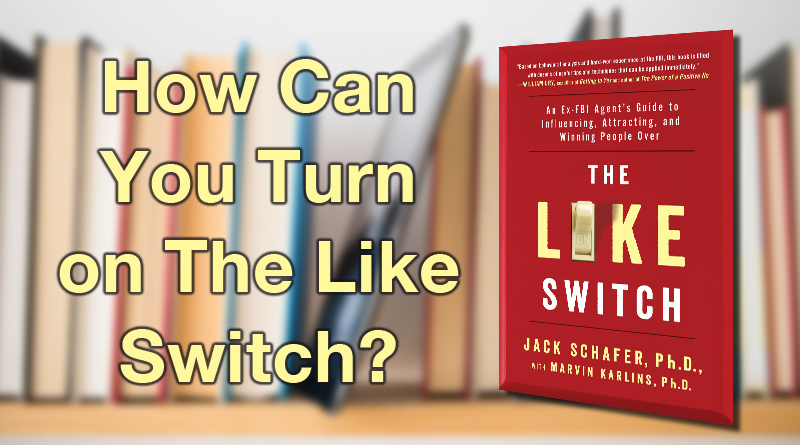 In the book, The Like Switch: An Ex-FBI Agent’s Guide to Influencing, Attracting, and Winning People Over, authors Jack Schafer and Marvin Karlins share practical strategies for getting an accurate read of people and positively influencing them. 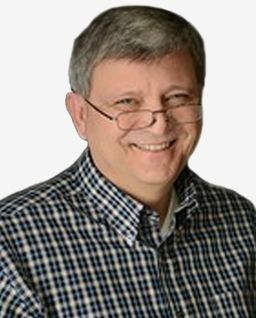 Dr. Jack Schafer is a retired FBI agent who served as behavioral analyst assigned to the National Security Behavioral Analysis Program and now is an Assistant Professor at Western Illinois University. I have often said I try not to read too much into body language and focus more on what people are saying. It turns out, this is not a good strategy for understanding where people are coming from, as a large percentage of communication comes from almost universal non-verbal signals such as head tilts, eyebrow raises, and smiles. Who better to reveal these cues than an FBI agent trained in the skill of instantly reading a room and winning people over who are not naturally disposed toward trusting them? These methods have even been used effectively to encourage resistant informants to openly share their secrets. Fortunately, these principles are clearly presented in The Like Switch. The Friendship Formula is simply: Frequency + Proximity + Duration + Intensity. If all this sounds too contrived, just consider the basic truth that people enjoy being around those who make them feel good about themselves. Actually, that’s not too far off from the Golden Rule of Jesus that says “Do to others whatever you would like them to do to you.” (Matthew 7:12, NLT) When you are genuinely interested in someone, the Golden Rule of Friendship inspires reciprocity. They, in turn, become more interested in you. In our high-tech digital culture, it can be even harder to read the signs of whether or not you are effectively connecting with someone. 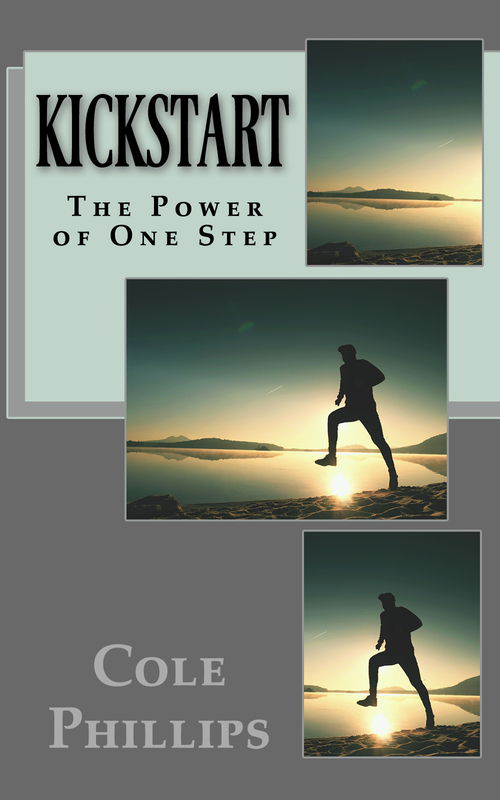 The authors devote some time to helping you understand how to read the signs of honesty through social media and other types of digital communication as well so you can avoid being the victim of the latest cyber-scam or catfishing attempt. Another helpful acronym explained in the book is the word LOVE, which stands for Listen, Observe, Vocalize, and Empathize. Simply put, this reminds us to engage in active listening through eye-contact and never interrupting (something I really have to work on), looking for those non-verbal cues, respond appropriately with what you say and help them to know that you understand where they are coming from. The Like Switch is especially helpful for anyone who wants to grow in their ability to develop relationships with others. It is interesting throughout with lots of real-world examples to illustrate the ideas they present. I was personally challenged to continually grow in these skills by becoming a better reader of those non-verbal signals and to be a better listener. I highly recommend this book if you also are ready to develop these relational skills. Whose Board Is It, Anyway?